ZIFF is extremely proud to announce as its Chief Guests, internationally renowned hip-hop recording artist, actor and activist Mos Def. 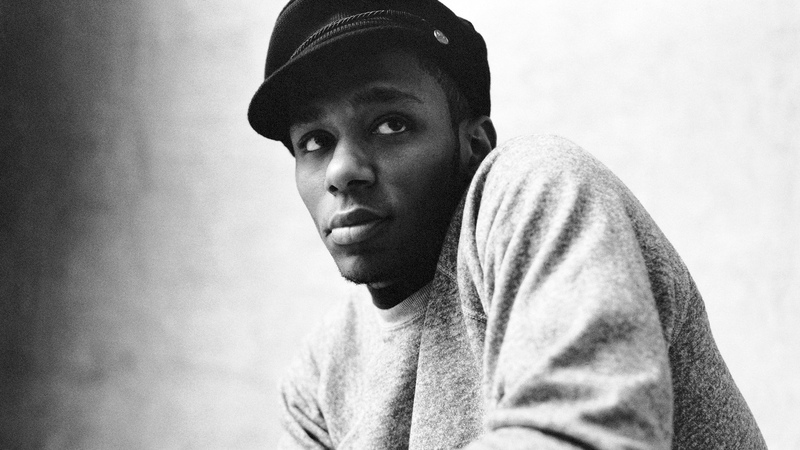 Mos Def will take part in a number of official activities during the festival along with Leleti Khumalo who will host the South Africa Day events as well as special screenings of some of her films. Additionally, and hot on the heels of the announcement that legendary South African singer Dorothy Masuka will be one of the headlining acts for the ZIFF 2015 music series, ZIFF is pleased to announce a range of additional artists to the eight-night music line-up. The line-up includes artists from across Africa and from afar afield as India, Mexico, the USA and Denmark, as well as some of Tanzania’s hottest acts. Home-grown favourites from Tanzania Mainland Vanessa Mdee, Christian Bella, Ya Moto Band and Weusi and Baby J, Smile, and Sultan King from Zanzibar are just some of the acts set to perform from July 18th – 26th at the Mambo Club at The Old Fort, Stone Town. Other acts include, from the USA, Antique, the amazing singer-songwriter who was commissioned by the United Nations Educational, Scientific and Cultural Organization (UNESCO) to write a song for their Women in African History curriculum. Virtuoso, progressive, flamenco guitar player Paco Renteria is an inceredible addition to the ZIFF line-up. By the time he was 22, Renteria was performing with the Philharmonic Orchestra of Guadalajara. Since then, he has composed over 300 pieces, and performed with the likes of Carlos Santana and Luciano Pavarotti. His music has appeared in films such as Desperado and Legend of Zorro. ZIFF is also very honoured to be hosting bass player, singer, composer and story-teller Moussa Diallo. This mutli-talented African musican, currently is based in Denmark and has in recent years released a number of albums, but also worked very much with children, especially in Africa. Not only will he be performing at ZIFF, but a film about him, Moussa Diallo: The Man and His Music, will also be screened during the festival.